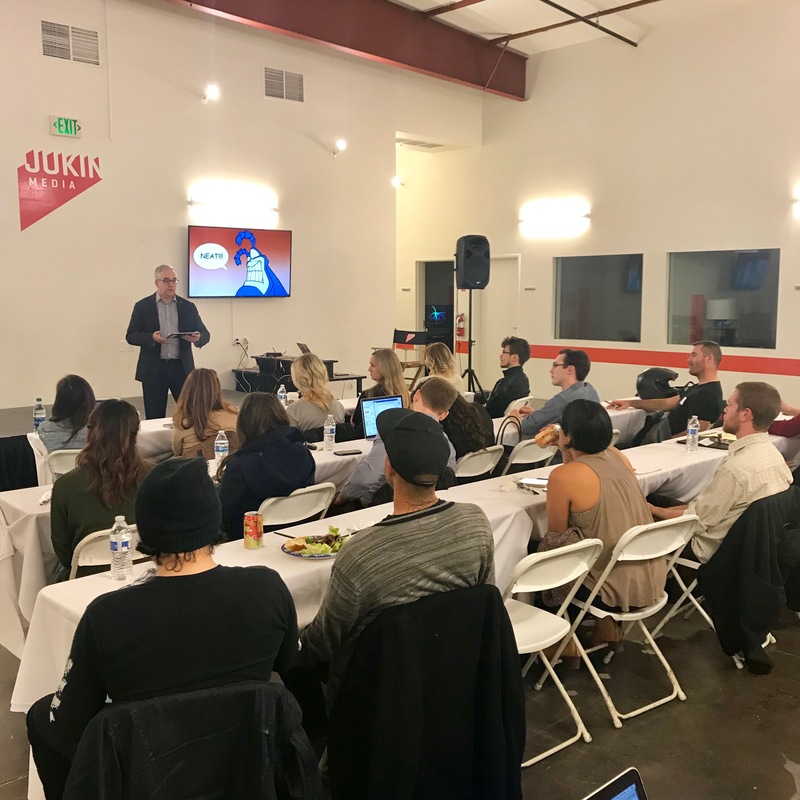 We would like to extend a big thank you to Don Lupo for a highly educational session, at to Jukin Media for hosting the group. 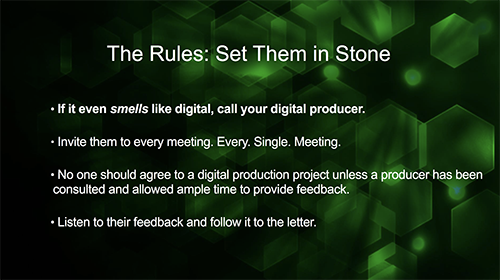 Digital production can be far more complicated than anyone anticipates, but focusing on process can make it much easier. 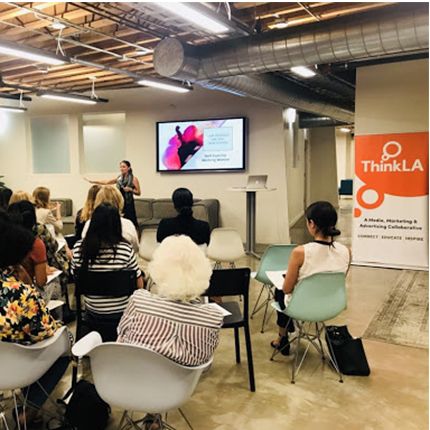 In this class, we discussed what it takes to not only get websites and banners out the door AND how to get them done efficiently and (hopefully) profitable. They came. They saw. They facilitated. 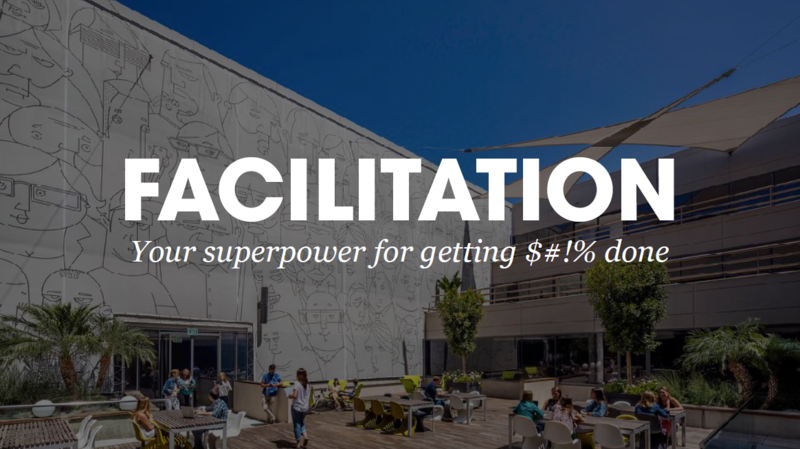 Attendees of the Facilitation: The Superpower of Getting Sh*t Done left the class with a new mindset of how to better control a room and keep others focused, driven and confident. 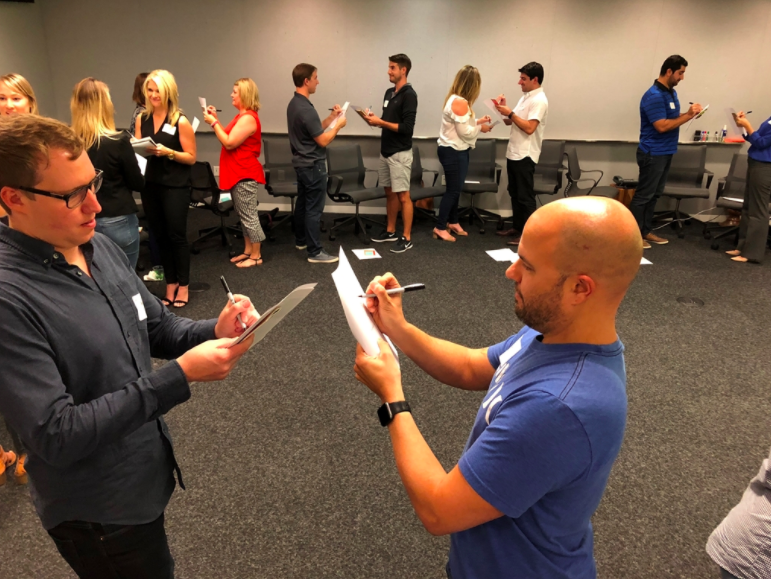 Terri Simon and Tim Leake helped run the two sold-out classes at RPA this month, and we hope to have them back next year! The Facilitators Guide to Participatory Decision-Making which was mentioned during the workshop. Otto Scharmer, PhD is a lecturer at MIT, very well known and highly respected in the Facilitation communities. Dr. Otto Scharmer's toolbox and for those who want to go deeper on theory he has two books listed on his site. Terri Simon can be reached at: terrisimon.com, via LinkedIn, INSTAGRAM, and terri@terrisimon.com.